🌟🌟🌟SENIOR SERVE will be held on Saturday, April 7th, 2018 at the BC Convention Center. Trash Pick Up & 50/50 tickets will be sold at the game this Thursday, September 28. 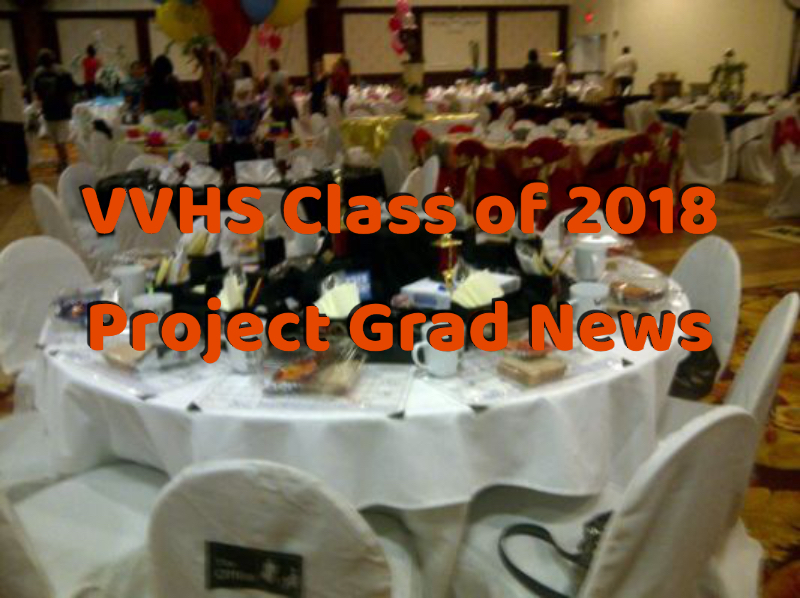 Next Project Grad meeting will be held MONDAY, OCTOBER 9th at the VVHS Cafeteria.